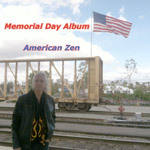 American Zen does it again: accomplishing more with just one man than any other rock and roll band: AN ALBUM WRITTEN IN ONE DAY! It was after midnight, so technically Memorial Day. 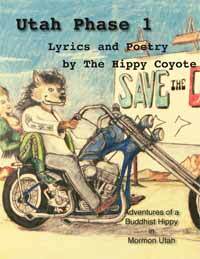 As Coyote lay in the back of his truck he wrote a poem, a discussion between a father and son. The son wants to be a soldier like his father--but father disagrees. As the son displays his courage and desire to be a man, his father attempts to disuade him into not joining the military. 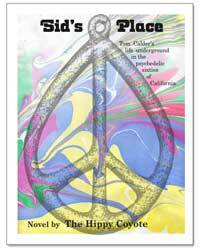 When Coyote woke on Memorial Day his mind was full of war stories, from the past 50 years. In a few hours he'd written the lyrics to eight songs of war, as if written by the soldiers of his dreams. Coyote, born Richard Del Connor, spent the afternoon with his son Rory. Then Coyote went back to his avocado green Toyota Tacoma truck with a purple shell. 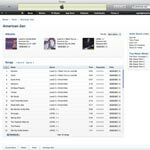 By 11pm on Memorial Day, Coyote had completed all 8 songs with music recorded on his iPhone while composing on his 1984 Fender Stratocaster guitar, (the entire Memorial Day Album). 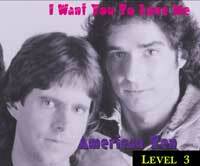 The next day Coyote recorded the songs using his 4-track Zoom recorder. 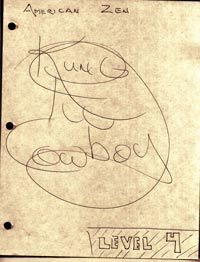 These basic tracks allowed him to cut the rough vocals and finalize the melodies of the songs. 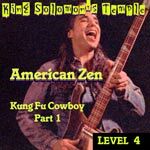 Coyote drove 20 miles to his storage unit in Santa Clarita from North Hollywood and swapped his Strat for his 1957 Rickenbacker 4000 bass. 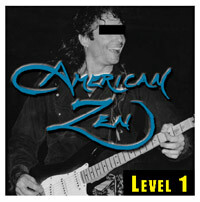 Over the next week, Coyote wrote and arranged the bass parts as he recorded them into the 4-track Zoom recorder. Coyote drove 20 miles back to his storage unit and swapped his bass for his 1965 Pleasant slide guitar. Now it was Rory G's turn to finish the tracks. With the music finalized, Coyote cut the final vocals for this album. Not having access to his Shaolin Records home studio (in storage), Coyote had to turn to his friend Scott Karahadian who provided his computer to Coyote for mixing the album.